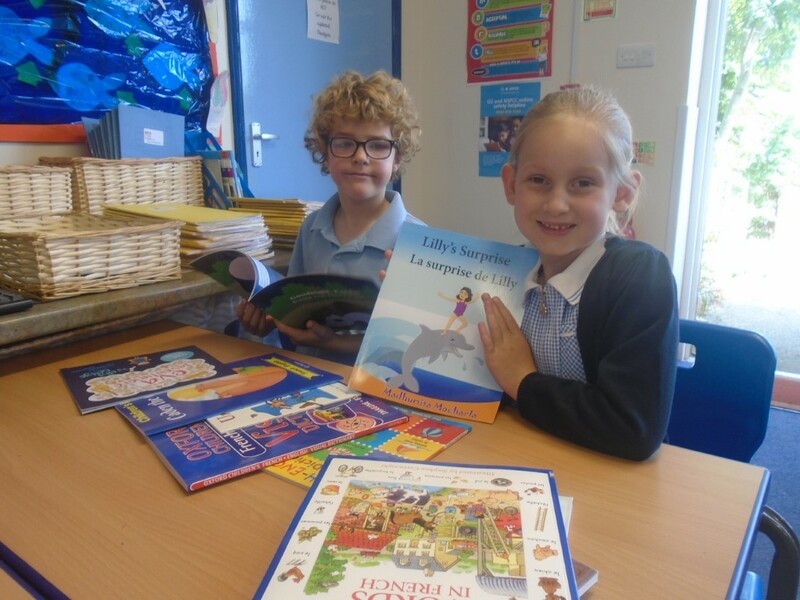 The Charity uses funds raised from the property it manages and investments to provide grants to local organisations that are based in or serve the residents of Barby and Onley. As well as benefiting the Parish the Charity has to protect the assets for future generations. Barby Townlands and Educational Charity was created when a number of smaller local charities were amalgamated. The charity can trace its roots back to the 19th Century, but some of the covenants go back further. The charity's assets are spread throughout the village. The Play Area, the Tennis Court, and the Sports Field are leased to the Parish Council. The Allotments are managed by a trustee, currently Sally Robbins and the Millennium Orchard and Petanque Pit are managed by the Charity. The Charity also holds investments in the Charities Investment Fund, a unit trust. The charity takes a very responsible position in relation to the maintenance of the assets and money is spent annually to ensure that what we pass on is in the best condition we can manage. The farm land beyond the sports field going down Longdown Lane is leased to a local farmer and Barby Garage, opposite the Arnold Arms, is leased to the proprietor of the garage business. Both the farm land and the garage are managed through our land agent. 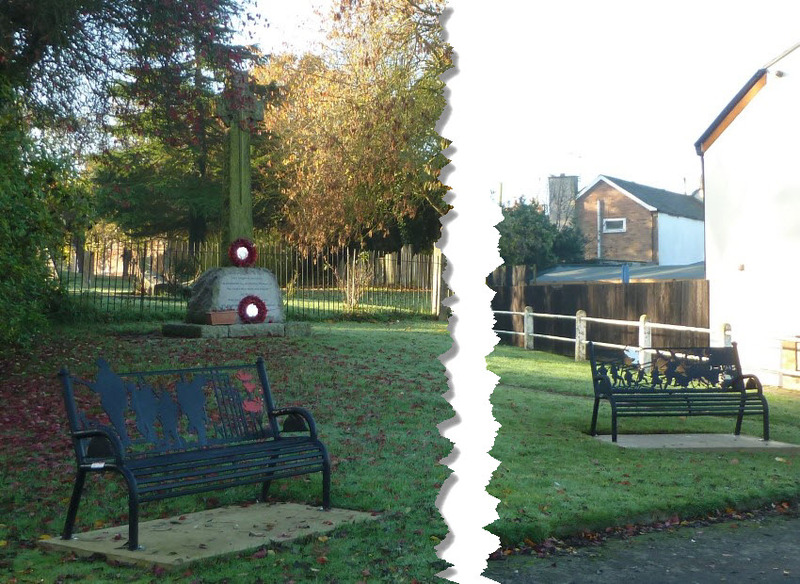 During 2015 the charity installed 2 war memorial commemorative seats in Rectory Lane to remember the sacrifices that many made in the two World Wars. The trustees meet three or four times per year. Minutes of the Trustee meetings can be viewed below. You can apply for a grant by downloading a grant application form below. Richard Camp was elected as Chair in January 2018 with Graham Sloper as the Vice Chair and Mrs Cat Sabine took over as Treasurer and Secretary of the Charity. Their contact details are shown below. The other trustees are Carol Hamp, Jo Martin, Derek Middleton, Catherine Lomax, Sally Robins and Rob Wilson. The charity prides itself on giving something to everyone who applies for a grant, the figure usually varies between 50-100%. Full details of applying for a grant can be found below which includes an application form. This is available in either pdf format (Grant Application Form pdf) or word format (Grant Application Form word). If you require any further information please get in touch with any of the trustees. In 2018 we have started a Young Person’s Grant for all children aged between 16 and 19 living in Barby and Onley. The grant is for £100 per person and you need to write a letter to the trustees explaining how you would spend the money. Email catsabine@outlook.com or post it to 11 Castle Mound, Barby. Every year the Charity celebrates the coming of Autumn with an Apple Day and in 2018 this year it was on Sunday 7th October in the Charities own Millennium orchard. 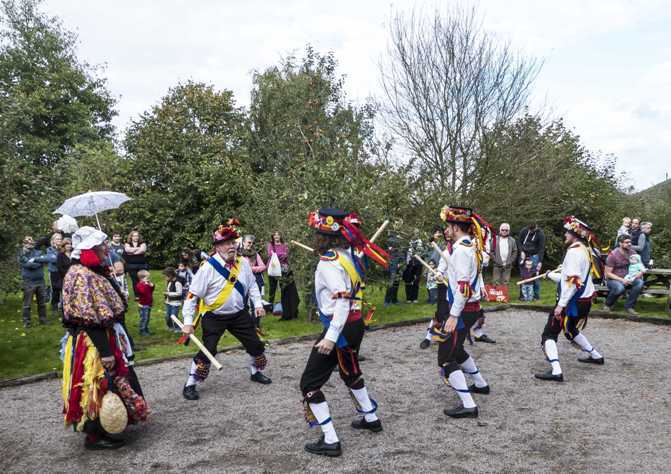 We were entertained this year by the Coventry Mummers who performed a couple of their plays to the enjoyment of all. We provided the usual free BBQ, cakes, apple juices, apple pressing and generally all things apple based. Applying for a grant is simple and can either be done using the form (which can be downloaded using the links above) or through an email or a letter to the Secretary. Applications are usually considered at the next committee meeting of the Trustees. These occur approximately 3-4 times a year but can be more frequent if there are applications that need to be dealt with. The application must be sent to the Secretary one week before that next meeting to ensure it is considered at that meeting. The name and contact details of the person making the application. Please note you will be required to produce receipts to show what you have spent the money on. You are advised to make your application in good time before you need the money. If you need advice or wish to discuss your application before submitting it please contact the Chair or Secretary. The trustees of Barby Townlands Charity are very mindful of the impact the charity has on the environment. We accept that we have a lot to learn and some of the measures that could be taken will need to be considered over the long term, however, we are proud of what we have achieved so far. The charity provides and manages the allotments. The trustee responsible is currently Sally Robbins. There are a vast amount of fruit and vegetables produced by skilled, as well as novice, gardeners. They have virtually zero “food miles” as well as reducing carbon dioxide during the growth cycle. We have planted hundreds of trees in the farm land alongside Longdown Lane. 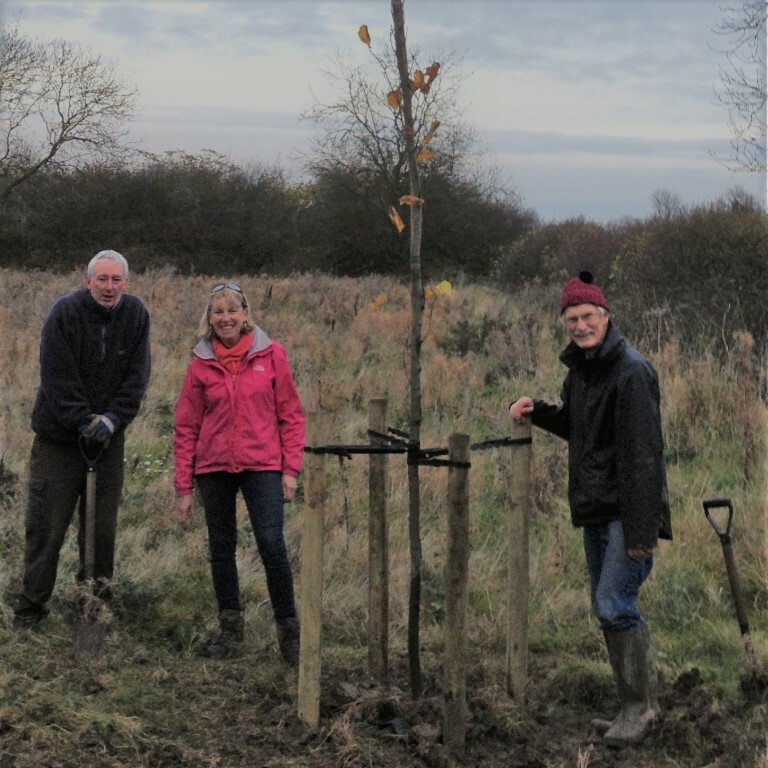 Our long serving trustee Richard Camp and his wife Catherine have arranged this and their choice of trees will provide a mixed woodland for everyone’s enjoyment when they reach their full height. The trees were planted by a team of local people in 2015. In late 2017 some Black Poplar trees have been added and they have now been joined by a disease resistant elm tree. 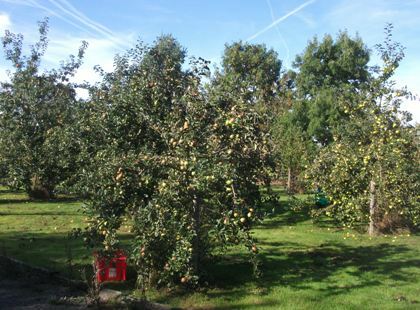 The orchard at the back of the garage is maturing and this year there is a crop for all to enjoy.We have also installed a Boules Area and BBQ and encourage people to go along and have a go at Boules and take a picnic or BBQ – no need to book, just share if someone else comes along. The trees have been planted by a team of local people. We communicate as a team of trustees by e mail and post all our minutes on the village website. We have recently taken over the management of 8 acres of arable land from Barby Poorlands Charity, and the rent from the acreage is used to fund grants to village organisations. 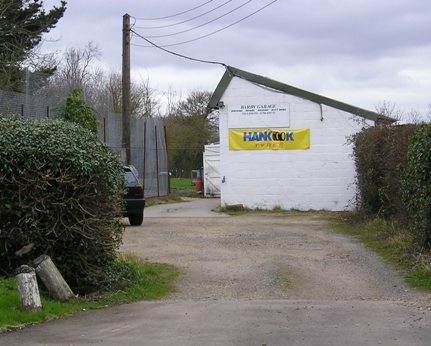 The Charity also owns the land on which the Sports Field, Village Play Area and Tennis Court stands, and leases these areas to the Parish Council so that everyone in the village can use them. There is more to do and we are looking forward to the challenges ahead. If you would like any more information about the charity please contact any of our trustees.